I am often asked, what really makes a good interior designer? I have been wondering lately and observing the reaction of clients and people I meet when discussing their projects. What makes them happy? How do they decide on who to hire for their project? To many designers a project is just another project. We have to keep in mind that to the client, this is their home, their business, their investment. If anything goes wrong it will affect them personally. Successful designers realize the amount of psychology and patience it takes to handle every project whether it’s small apartment or a 4 story villa. I always stress that PSYCHOLOGY, in addition to experience and taste, is what differentiates good designers from others. 1- Communication: Listening to your client will help you shape the direction of the entire project. from his/her brief and body language, you will be able to understand the budget, the style, background, and how knowledgeable they are about what they want. I am not saying this is definite, many times you will meet people who think they know what they want but after a few questions you will discover they are lost and need someone to direct them, i.e. the designer. 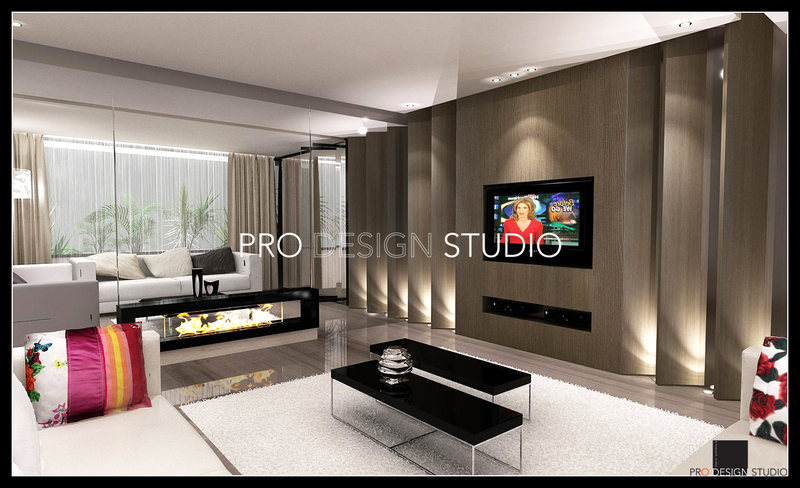 Proper communication is what will make the client feel at ease to trust you with their project. This should take place throughout the course of the project. 2- Experience: It doesn’t have to be the amount of years, but actually the type of projects and clients you have worked with, references and photos of your work are always helpful. At many times you would get projects because of word of mouth. Never under-estimate the power or oral marketing. Your clients are your best marketing tools, all the more reason you should handle communicating and delivering your project properly. 3- Schedule: Submit a schedule which is properly structured specifically to the project and client’s needs, ofcourse taking into consideration realistic timing and order of items delivered. 4- Pricing: Pricing should not be based on how much money the client has or is willing to pay. 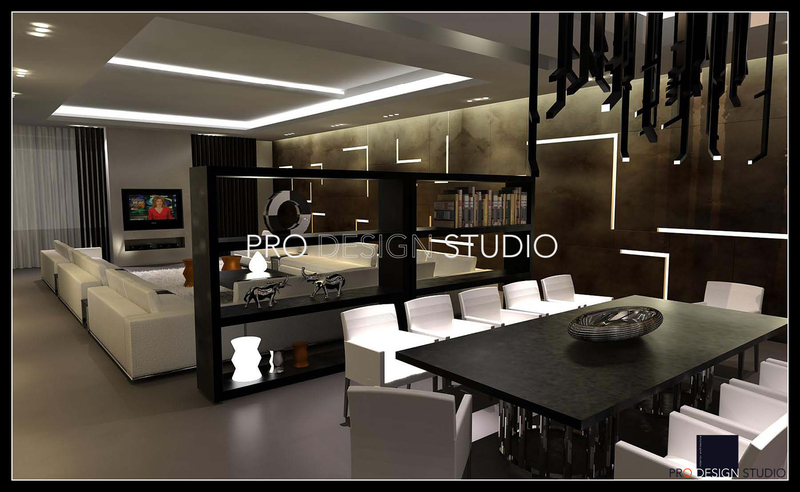 You should take into consideration the time the project will consume, the amount of drawings & 3D renderings you will provide, the time you will spend with the client and choosing materials for the project. This time will also include coordination with mechanical engineer, kitchen supplier, fabric & furniture selection, etc.. So price wisely & explain to the client what your price includes. Some clients underestimate the amount of work that goes into designing a project and coming up with a concept, it is the designer’s job to explain what the work will involve and how, and that when properly done, will save them money in the long run. In your proposal, specify how many 3D Views you will submit, what drawings are included, & what is NOT within your scope. Always be honest & clear before signing. N.B. Many clients don’t know the difference between designing & executing, you have to explain that as well. 5- Coordination & follow up: This is the phase that will ensure the end result of your work. Producing drawings that are not well coordinated with the structural & electro-mechanical drawings are worthless. The only way to get the best results is to go back and forth with the different people involved including the architect to make sure everything is working perfectly with your design and hence the client’s expectations. 6- Be up to date: Nothing shows confidence in an interior designer more than being in the know when it comes to materials, trends, & new products. The internet is at your service, just keep researching and bookmark your favorite websites. Check out websites such as pinterest.com or Houzz constantly. Also try to attend design related workshops, you will always learn something new. I hope this helped, let me know if you have any questions or if there is a specific topic you would like me to discuss further.